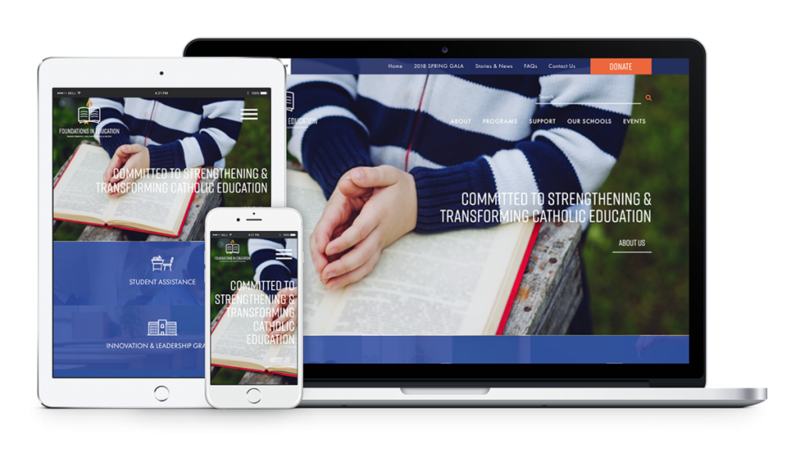 Foundations in Education is a non-profit created by the Diocese of Bridgeport Connecticut to support and facilitate the improvement of Catholic education within the diocese and to offer aid to families in need of financial assistance. To propel their growth, Barta Media Group created a beautifully designed website that expresses FIE’s mission and the assistance it offers. 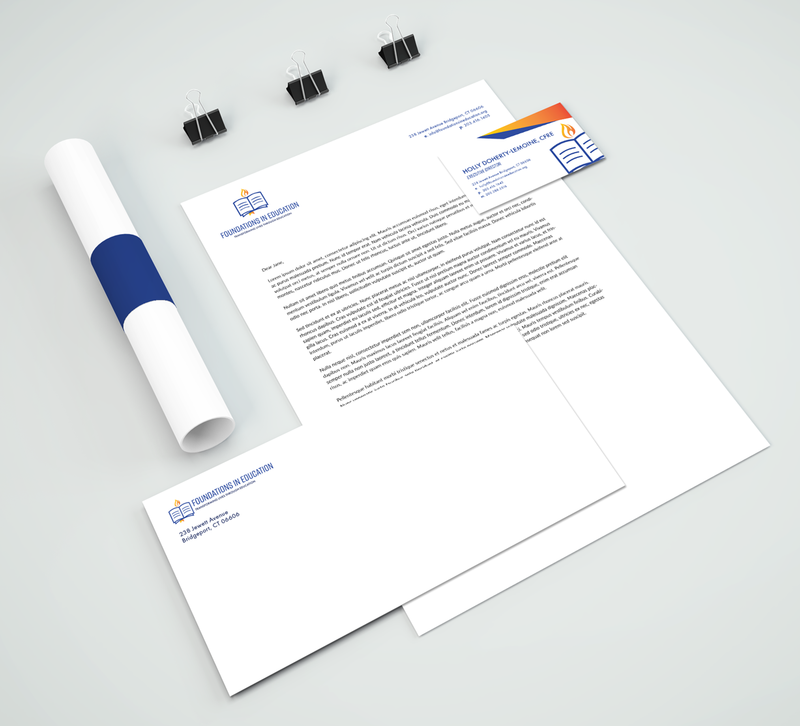 As a whole, the logo represents FIE’s commitment to supporting quality and transformative Catholic education. The color palette is also made up of a bright assortment of colors. FIE’s website offers users plenty of information about its goals and operations. In a neatly designed package, users can easily click through the site to learn about FIE’s scholarship and grant programs, the impact it’s had on student’s lives, and how those wishing to donate can offer their support.